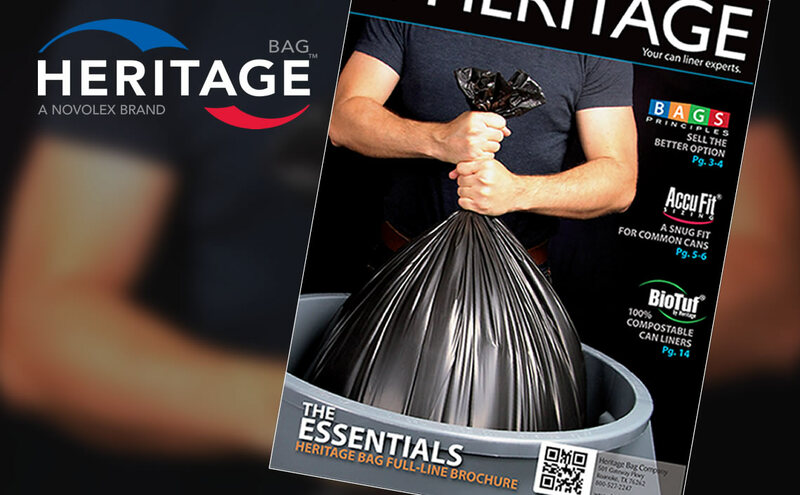 Download the Heritage Bag brochure to see a full product offering. 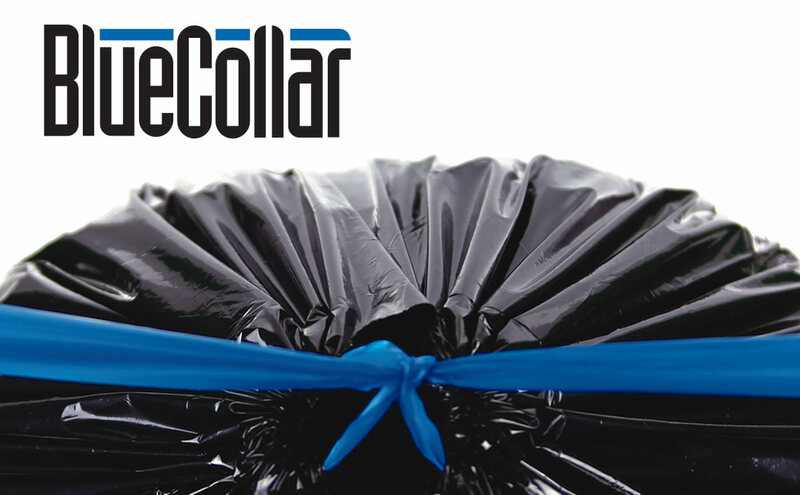 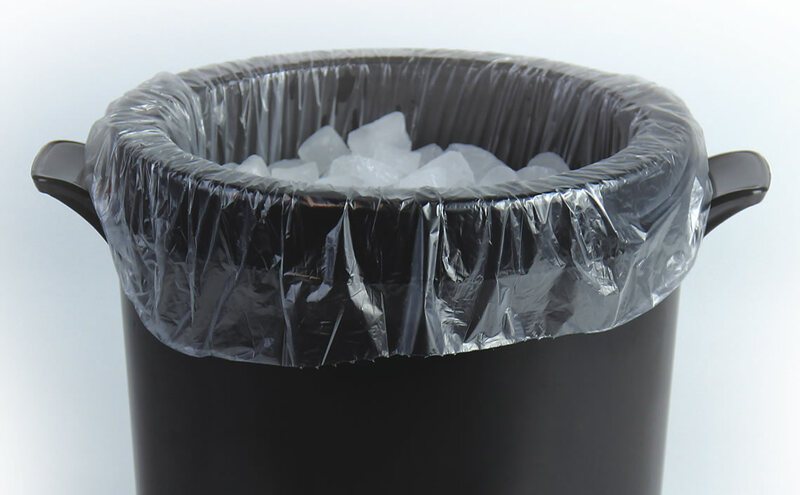 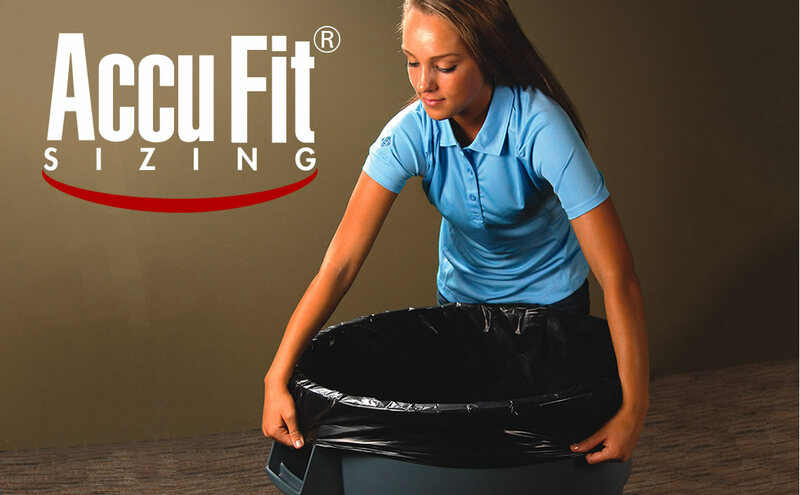 Discover the benefits of using an Accufit® can liner made to fit the most common cans. 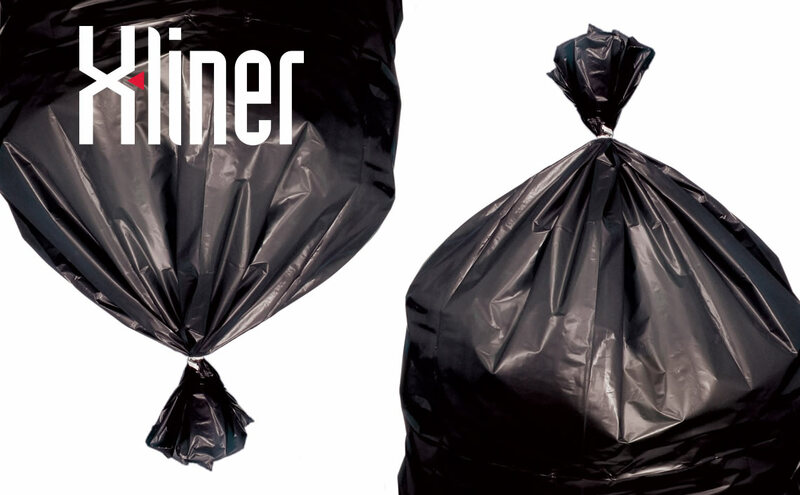 X-Liners are made from reprocessed resins including our own internally recycled raw materials. 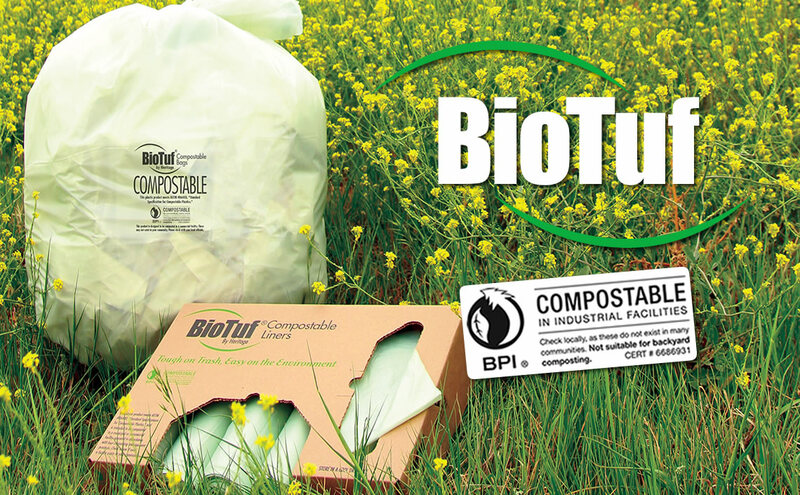 FDA approved food bags made with high quality resin for great puncture resistance and clarity. 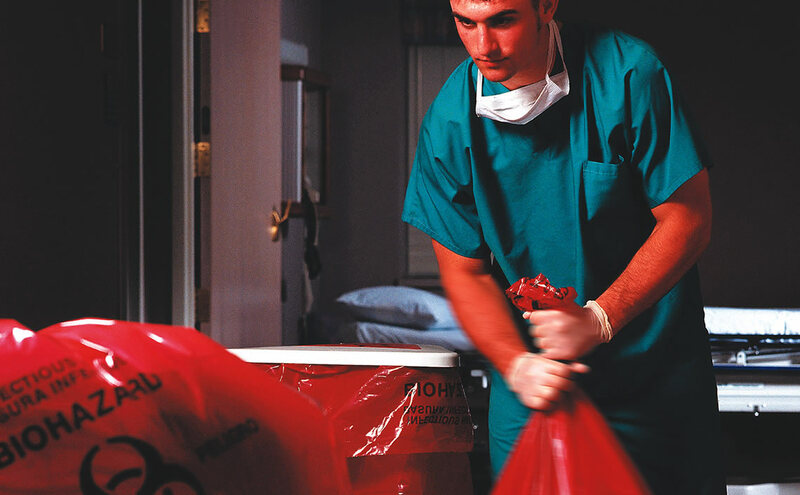 Meeting the healthcare market demands through strict manufacturing requirements. 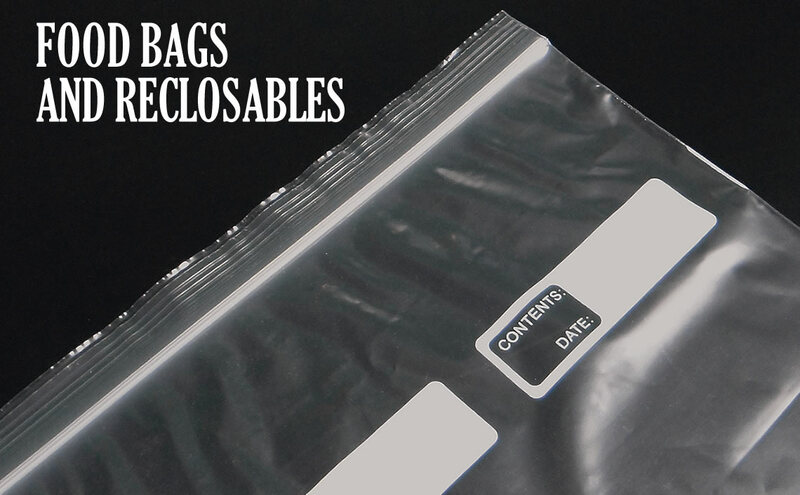 Easy to tie drawstring bag that can be filled to the top.